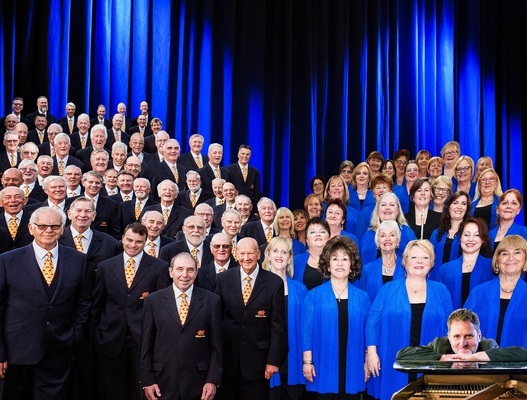 The World in Union: a concert with the Melbourne Welsh Male Choir and the Frankston Ladies Choir - Saturday 14 April, 3pm at Bunjil Place Theatre, 2 Patrick Northeast Drive, Narre Warren. 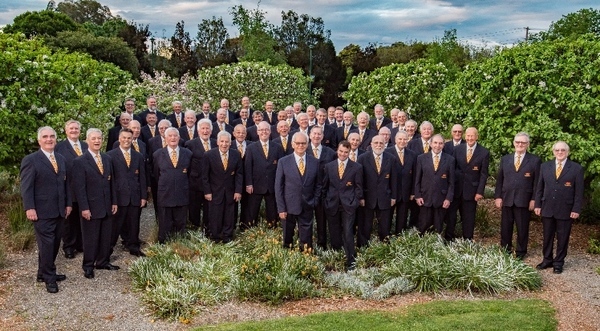 The Melbourne Welsh Male Choir is delighted to announce its fifth concert with the Frankton Ladies Choir – and both choirs first-ever performance at Bunjil Place. The concert kicks off at 3pm, Saturday 14 April. 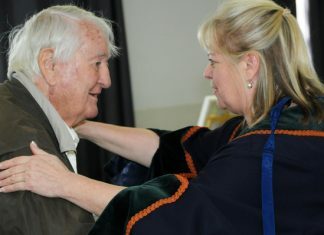 Melbourne Welsh Male Choir Secretary Kevin Seerup, said that the 50-strong choir had been inspired by the magnificent theatre at the award-winning Bunjil Place precinct which opened in late 2017. “The architecture is world-class and the acoustics outstanding,” he said. 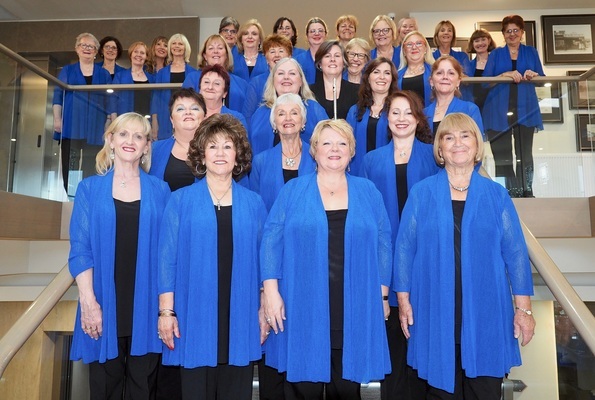 “This venue also presented us with the perfect opportunity to join forces again with the 40-strong Frankston Ladies Choir whose sound blends beautifully with ours. Mr Seerup said that the title of the event, “The World in Union”, takes its name from the Rugby anthem but it also embodies a broader meaning. “The World in Union signifies our commitment to featuring songs from all over the world,” Mr Seerup said. “Music has a unique ability to bring people together whatever their nationality, ethnicity, race or politics. The program includes some Melbourne Welsh favourites, Zenzenina, the South African anti‐apartheid folk song, An American Trilogy, the 1972 medley of 19th-century songs popularised by Elvis Presley, a Gershwin medley, some Australian songs and more.